The scale is just one tool to measure progress towards your body composition goals: some people want to lose, some people want to maintain, and some people want to gain weight. The scale is a way to monitor that progress. But it’s not the only way. It’s just one data point to help you spot a trend. But what if your goal is to lose or maintain your weight and the scale keeps inching up? It can mess with your mind. Even if you know you’re lifting weights and gaining muscle, it can be hard to accept the scale going up. This is why I have my clients take monthly body measurements. The most important one is your waist circumference. Because if you’re gaining weight but your waist is shrinking, you’re losing fat and gaining muscle. 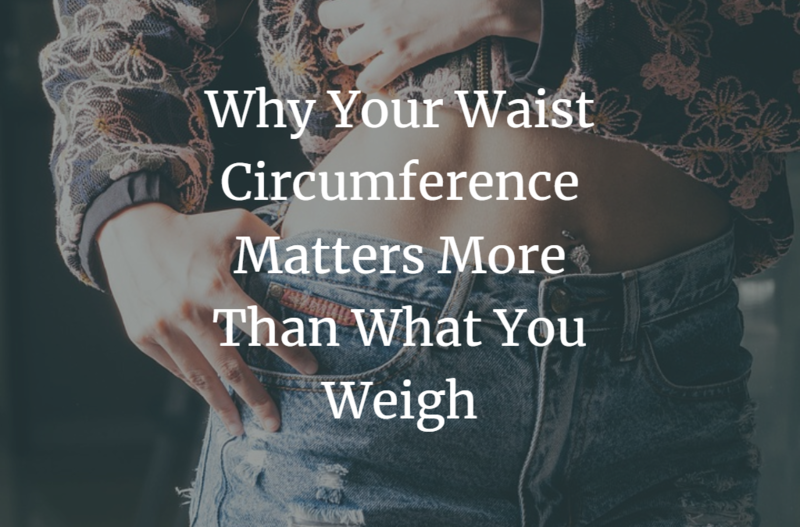 This is one reason why you’re waist circumference matters more than any number on the scale but it isn’t the only reason. This internal fat is called “visceral fat” and that’s where a lot of the problem actually is It’s this “un-pinchable” fat. The reason the visceral fat can be a health issue is that it releases fatty acids, inflammatory compounds, and hormones that can negatively affect your blood fats, blood sugars, and blood pressure. So as you can see where your fat is stored is more important than how much you weigh. A DEXA scan will tell you the precise amount of visceral abdominal fat you are storing and your risk factor. Other body fat testing methods can’t. However, a DEXA (or DXA scan) can be costly: anywhere from $50 – $100 depending on your location. The waist-to-hip ratio is a simple but effective measure of fat distribution that costs nothing but a measuring tape and a few minutes of your time. To determine if you have a healthy waist-to-hip ratio, use a measuring tape to measure the circumference of your hips at the widest part of your buttocks. Then measure your waist at the smaller circumference of your natural waist, usually just above the belly button. Measurements should be recorded in inches. To determine the ratio, divide your waist measurement by your hip measurement. For a healthy woman, the figure should be 0.8 or less. For a healthy man, the figure should read 0.95 or less. Want an even simpler way to find out if you’re in the higher risk category or not? The easiest way is to just measure your waist circumference with a measuring tape. You can do it right now. Eat more fiber. Fiber can help reduce belly fat in a few ways. First of all, it helps you feel full and also helps to reduce the number of calories you absorb from your food. 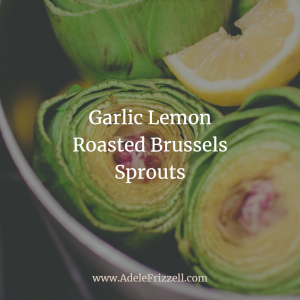 Some examples of high-fiber foods are brussel sprouts, flax and chia seeds, avocado, and blackberries. Move more. Get some aerobic exercise. Walk and take the stairs. It all adds up. LIft weights. Strength training and dieting is more effective at reducing visceral fat than diet alone, according to this study. Stress less.Seriously! Elevated levels in the stress hormone cortisol have been shown to increase appetite and drive abdominal fat.